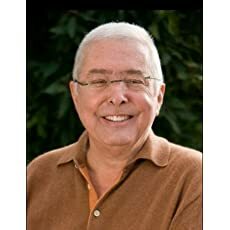 T.W.Lawless is the author of the Amazon best-selling, multi-award nominated Peter Clancy series. Apart from writing novels, Lawless is also involved in independent publishing. He operates Campanile Publishing along with his wife, Kay Bell, who is also an author. There are currently five books in the Peter Clancy series. 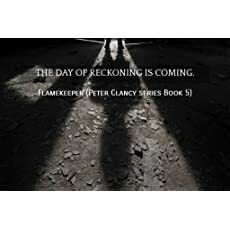 The new Peter Clancy thriller, Flamekeeper, is now available. Bulwark: A wall or stockade that protects or sometimes hides the truth from the outside world. Bulwark, Georgia, isolated, hidden. Who knows what strange things can happen when the rest of the world can't see you? Bulwark is a small town like many others, but the difference here lies in the strange occurrences that happen every fifty years or so. Now, those once spread out things are happening more frequently and the people in town can no longer ignore what's going on. The toxic sludge that appears in the forest has been flowing in and out for weeks after the death of the witch Bavmorda made her appearance. Now things seem to be coming to a head. If Bavmorda is dead, why has the sludge returned and why is it that supernatural beings are being drawn here? Bulwark is a fictional town set in Georgia where the things that go bump in the night sometimes spill into the day. 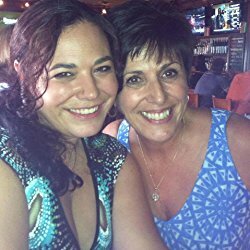 Follow 8 anthology stories set in town, and read the book that started it all by Brit Lunden, Bulwark. GET ALL NINE BOOKS FOR ONLY 99c EACH! As my own child approaches his teenage years, I wanted to find books for him that were first, wholesome - no overt sexuality or profanity - and second, that discussed the issues which are of concern to young people and their parents. And of course, I wanted the books to be entertaining. When I couldn't find what I was looking for, I decided to write them myself. 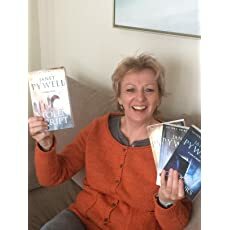 Purchase Book One, SIGHTED: The Gift - OR Book Two, SIGHTED: Saving Sara - and the author will gift you Book Three, SIGHTED: The Secret, now on Kindle. Sign up to get book three for FREE! The Culture Crime Series are international thrillers that include: Golden Icon (the prequel), Masterpiece, Book of Hours and Stolen Script. 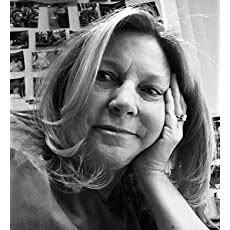 The fourth book in the series The Faking Game is due for release in spring 2019. Protagonist, artist and photographer, Mikky dos Santos is rebellious and doesn’t always do the right thing but she’s an expert at staying out of sight, and equally skilled at tracking down her enemies. 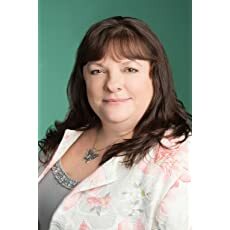 With a background in travel and tourism Janet uses locations around the world as settings for her gripping, international crime thrillers. These well written, page-turners are full of twists and turns that will leave you wanting more. 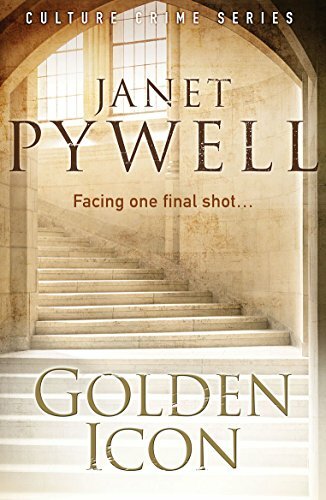 Get book ONE in the Culture Crime Series Masterpiece - for free by subscribing to Janet's newsletter! A Creepy Thriller Series from Eric J Gates!